Speak about stellar service. From the outside you would not think this is a proper hotel. Once through the door, you’ll be pleasantly surprised. There is a cozy lobby and even a dining room. Usually bustling during breakfast and lunch time. The reception clerk was amazing! She helped me check in and was patient with solving a few booking issues with me. Someone please promote her! I got 5-stars service from a 3-stars hotel. The room was perfect for my needs and was well stocked on towels and toiletries. M3 bus stop just minutes down the street and would take you to the heart of the city in a few stops. The buses come very frequently since it’s a major street with a lot of commuters. You could also get the Budapest City Pass delivered to this hotel to enjoy unlimited public transport within the city, free attractions, and many more discounts. Enjoy! Room was very large. Breakfast is great, so many choices. Great place to stay if you have a bus from Nepliget. 10 minutes walk. For my modest taste everything was perfect except for the room could be a little cleaner. The breakfast is very good provided you are not vegetarian. WiFi is exceptional: no password needed, works everywhere and is very fast. Very little. This is the worst hotel we have booked through your company. We would not recommend anyone stay here. The food was "Fenom" delicious. The staff was polite and courteous. We were allowed to store our luggage until our reservation was available. The restaurant staff was fast and friendly. It is close to the metro and bus station. It was good value for money, and location is good. Metro station close and after that you can go at any part of the city. We had good breakfast. Also it is close to the Ferencvaros stadium if you are football fan. You get good information about tourist atractions. Hunguest Hotel Millennium This rating is a reflection of how the property compares to the industry standard when it comes to price, facilities and services available. It's based on a self-evaluation by the property. Use this rating to help choose your stay! 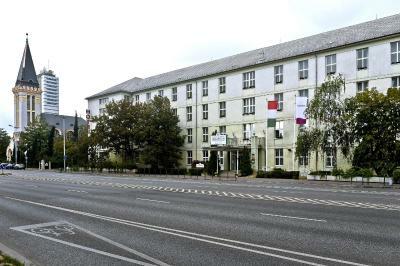 Set on the main road connecting Budapest city center to the airport, the 3-star superior Hunguest Hotel Millennium can be easily reached by car or from the Metro station located just 1,000 feet away. Free WiFi is available in the lobby as well as in the rooms. You can be in the city center in around 10 minutes by car. The large Europark shopping center is on the same street as the hotel, set 2 metro stops away. If you need any more information about the city the helpful, multilingual staff will do their best to help you. You can also enjoy the traditional Hungarian hospitality in the restaurant. You can choose from a selection of Hungarian and international cuisine as well as a wide range of Hungarian wines. 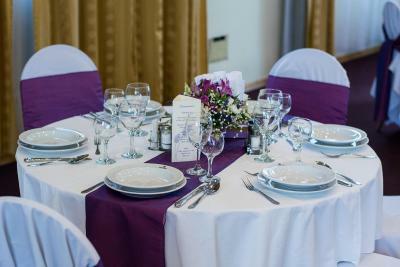 If you have special dietary requirements, the chef will also do his best to prepare you a suitable dish. 09. Ferencváros is a great choice for travelers interested in old-town exploration, walking and city walks. When would you like to stay at Hunguest Hotel Millennium? The air-conditioned room features a TV with satellite channels. Public parking is available on site (reservation is needed) and costs EUR 9 per day. This apartment has a sleeping and a living area, air conditioning and satellite TV. House Rules Hunguest Hotel Millennium takes special requests – add in the next step! Hunguest Hotel Millennium accepts these cards and reserves the right to temporarily hold an amount prior to arrival. 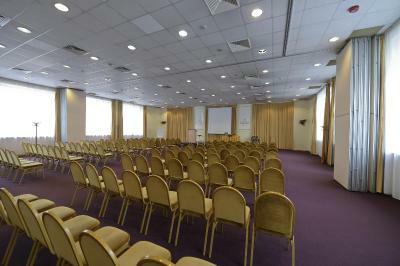 Please note that facilities, such as the sauna, massages or the meeting facilities have to be booked in advance. Contact details are stated on the confirmation. First thing to mention is thin walls. Neighboor is like in your room. 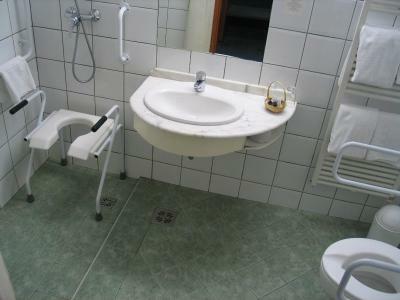 It could be cleaner and also expected to have to towells replaced. The bed is uncomfortable, the room is spacious but you can tell the carpet is very old. It was a comfortable hotel. There was underground near the hotel. The room was clean and big. The breakfast was tasty and different. There isn't any food shop/market nearby. The room is large, which made me and my friends feel relaxed. Big room, really nice pillows. The spot is perfect, near Groupama Arena, if you are visiting Budapest for a game and near a metro station. 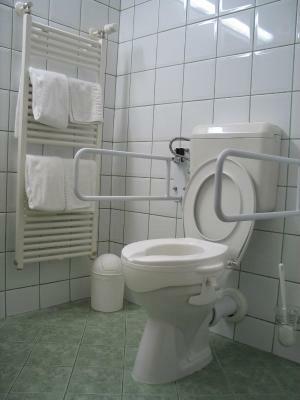 Rather horrible room. The carpet was dirty, a lot of noise from the street. The restaurant metre de was rude, hostile, arrogant and angry. All he knew about us was we spoke English. Perhaps he or his family was treated badly during WWII or later. He may have valid reasons for his mean demeanor towards us. However, How does allowing this person to work as a metre de to meet and serve people who enter your restaurant help the future promotion and success of Hunguest Hotel. We googled Millennium Hotel and Hunguest Millennium came up. 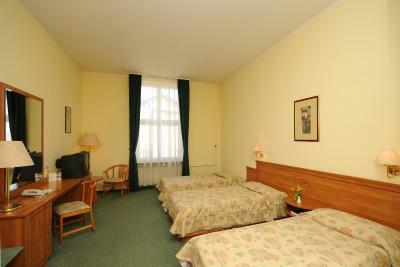 We wanted the Millennium Hotel near the Danube. The hotel was clean and the front desk staff was courteous, helpful and proficient in English. Unstable wifi internet connection. NO connection for two days. Its obviously an old Soviet building and doesnt appear to ever have been updated. Carpets could DEFINITELY use replacement and the whole place needs a facelift. 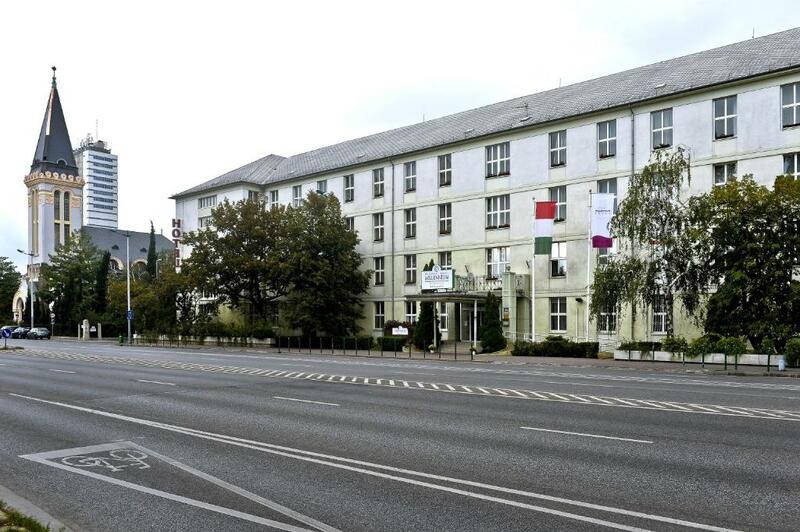 Great location just steps from Nepliget bus station (flixbus stop), exceptional value, great staff, and beds were awesome. All round good budget accommodation. Exterior needs some work to make it look like a convincing proper hotel. Bedding and pillows very uncomfortable in one bed. Generally average. Bed and pillow very uncomfortable in one bed and it was better to sleep on floor.